Skin cancer is on the rise according to the federal Centers for Disease Control and Prevention (CDC) who stated that the number of melanoma cases reported annually will continue to soar in the U.S. as Americans neglect to reduce their exposure to UV radiation. 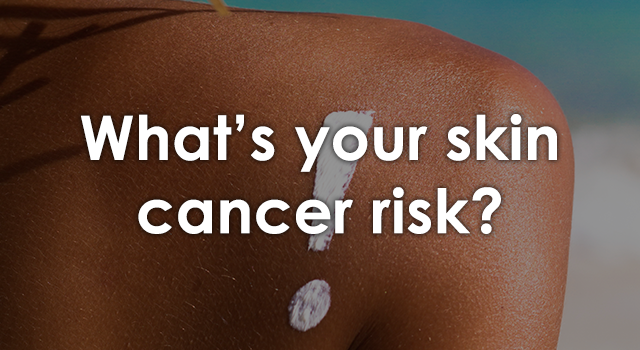 You can better protect yourself from skin cancer by having a deeper understanding of your skin type. The Fitzpatrick Skin Type is classification system first developed in 1975 by Thomas Fitzpatrick, MD, of Harvard Medical School and is a helpful way to identify your risk based on skin type and reaction when in the sun. The quiz below is based on this skin classification system, and will help you to better determine your skin type, and based on the outcome, assess your risk and offer type-tailored skin and sun safety advice. 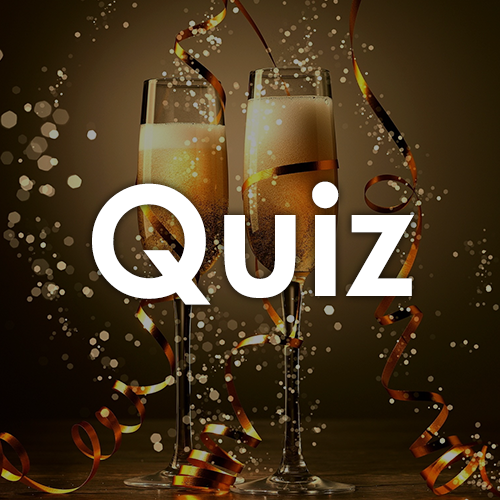 This quiz is for informational and entertainment purposes only. The content is not intended to be a substitute for professional medical advice, diagnosis, or treatment. Always seek the advice of a physician or other qualified health provider with any questions you may have regarding a medical condition or treatment.